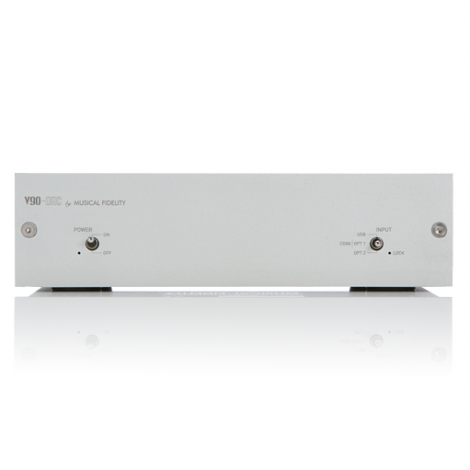 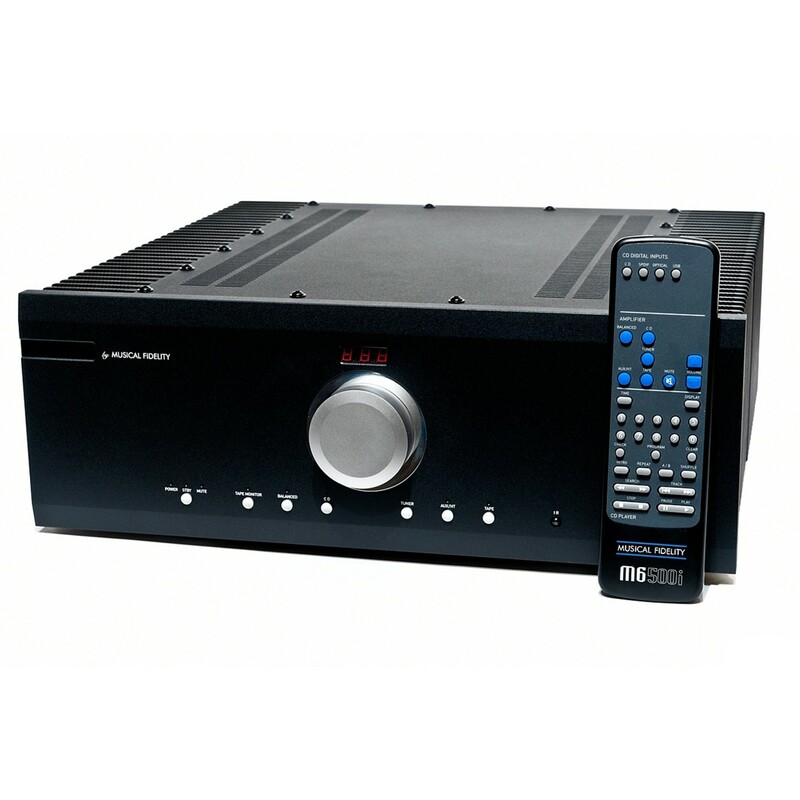 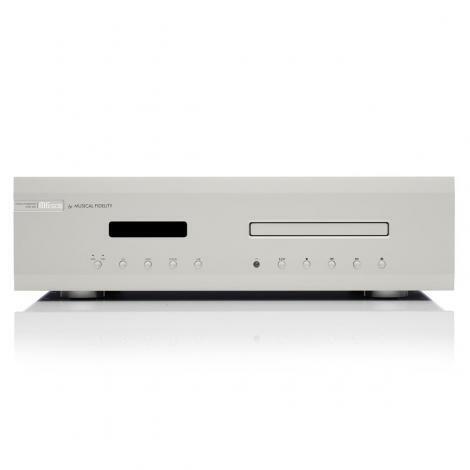 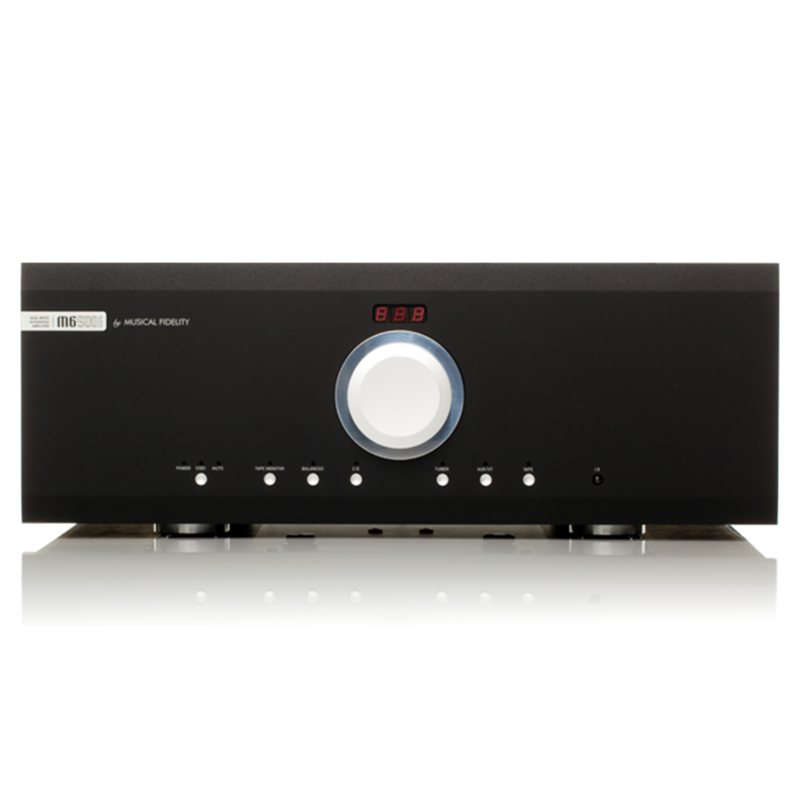 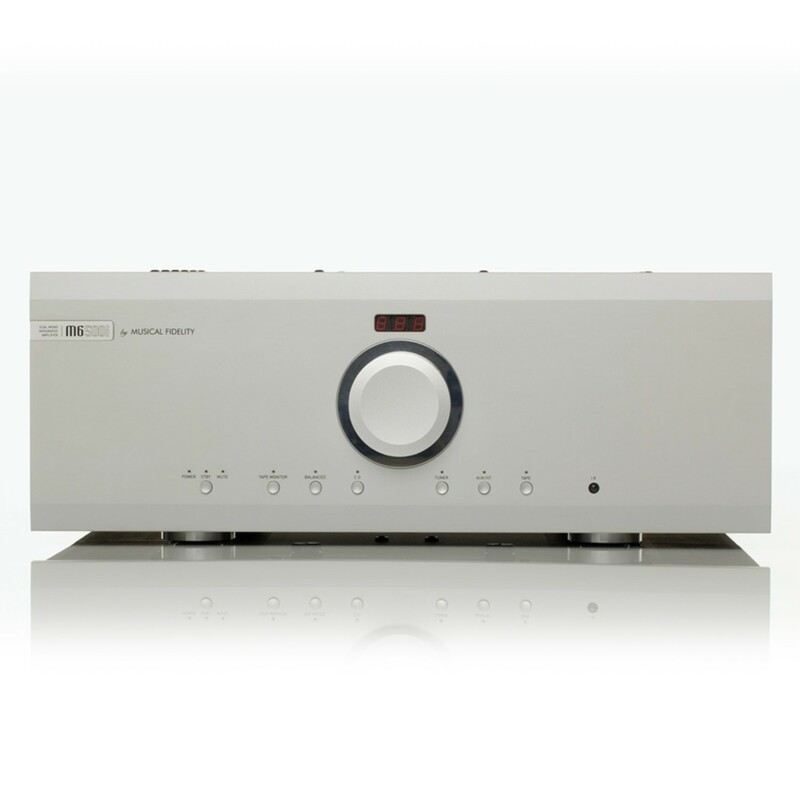 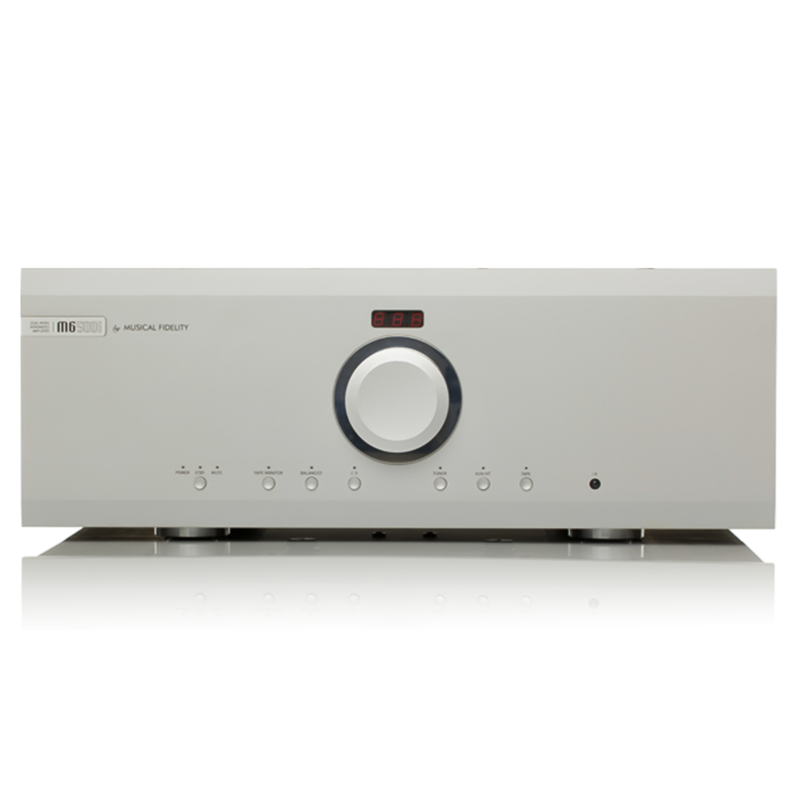 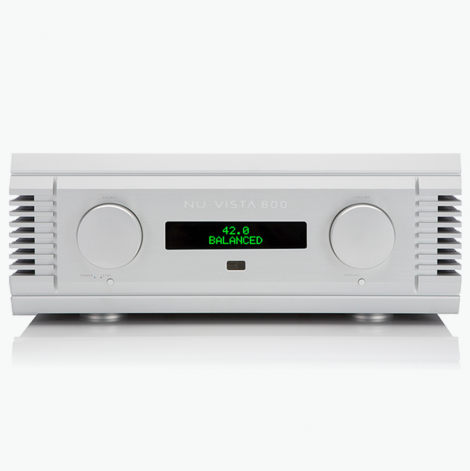 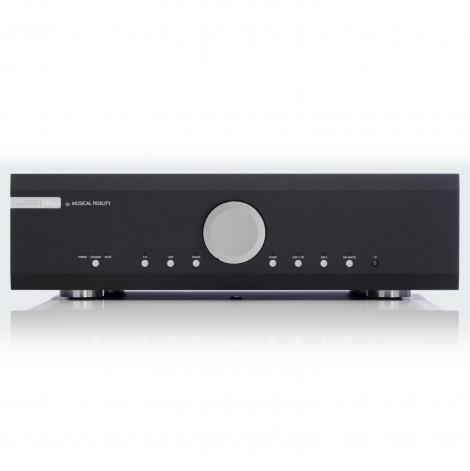 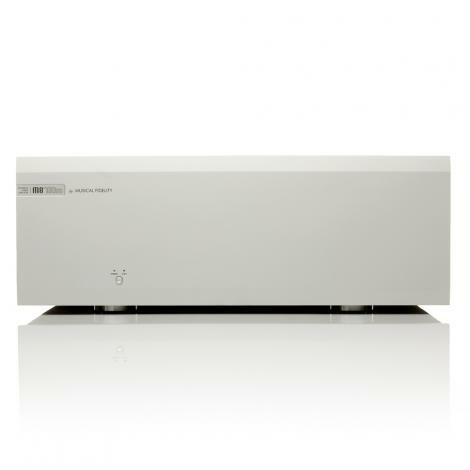 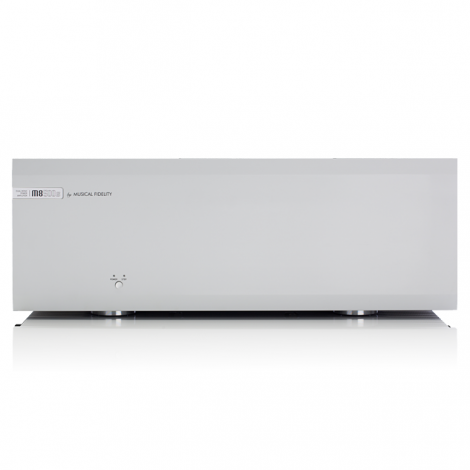 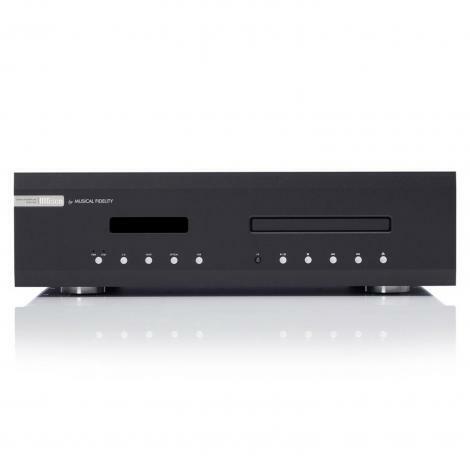 The M6 500i is a very high performance, high powered super integrated amplifier. 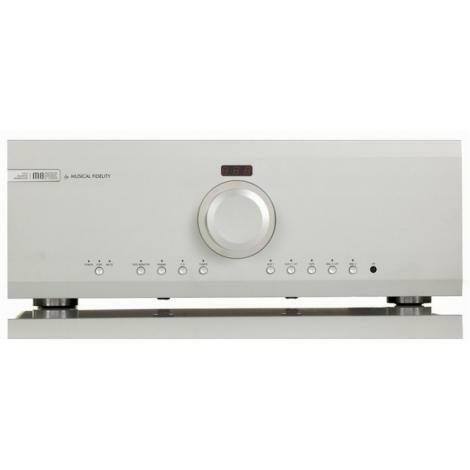 Twenty-five years ago, the Musical Fidelity A1000 started the complete super integrated amplifier genre. 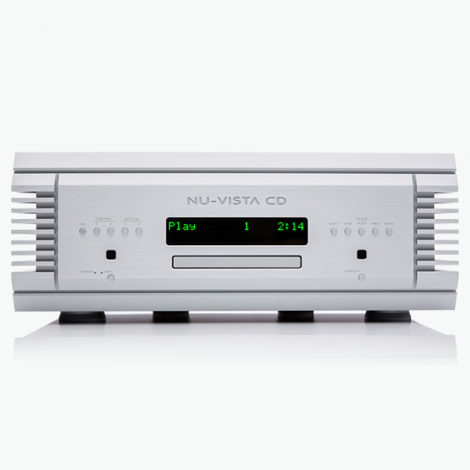 Over the last two and half decades we have continued to refine our original concept. 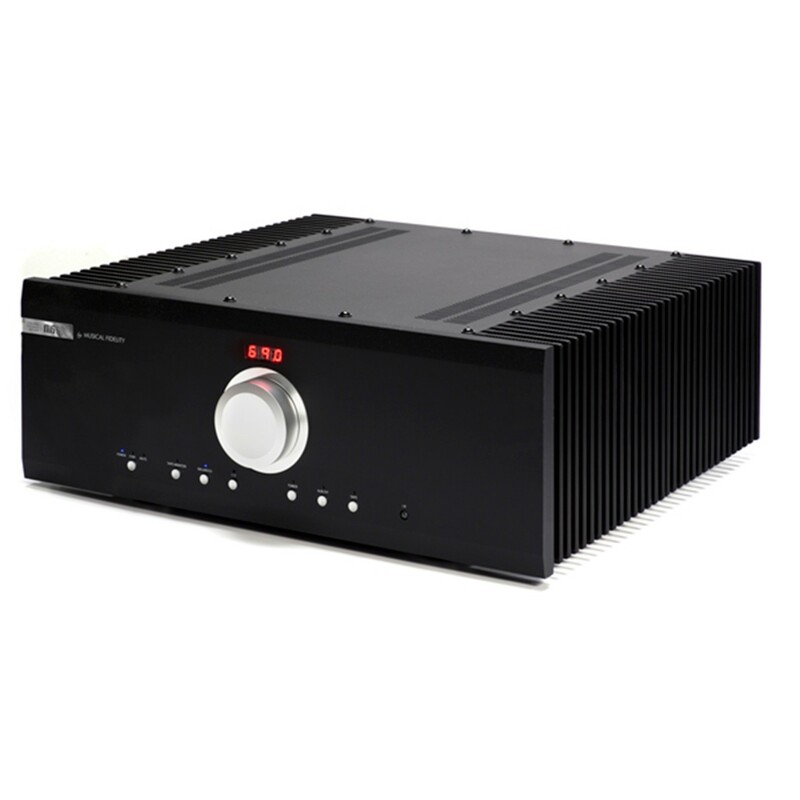 The M6si 500 offers a comfortable 500 watts per channel, incredible load driving ability, outstanding technical performance and solidly engineered build quality. 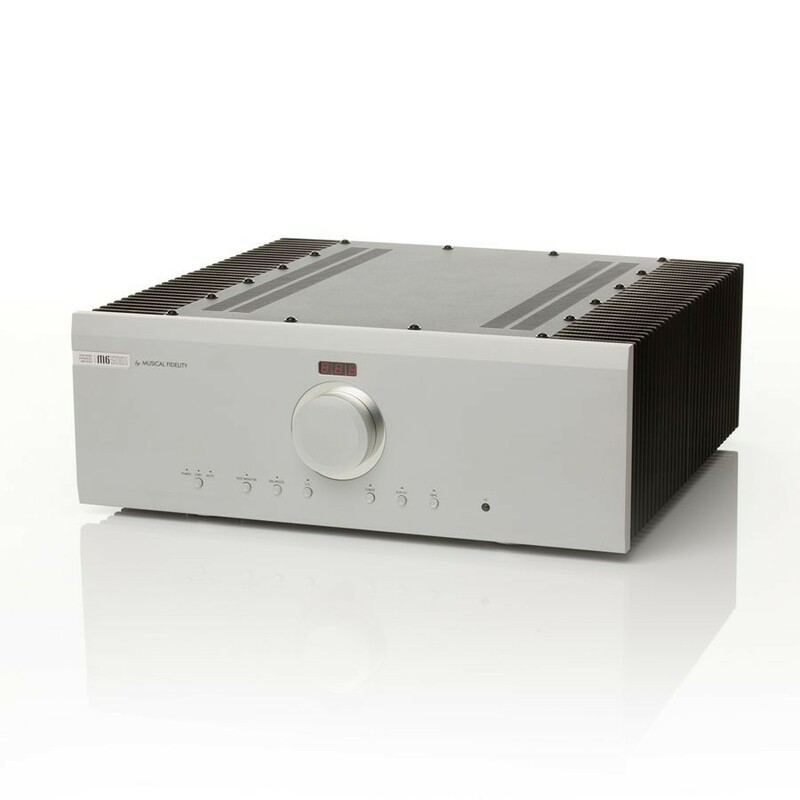 This remarkable integrated amp will drive any loudspeaker virtually perfectly and to its maximum potential. 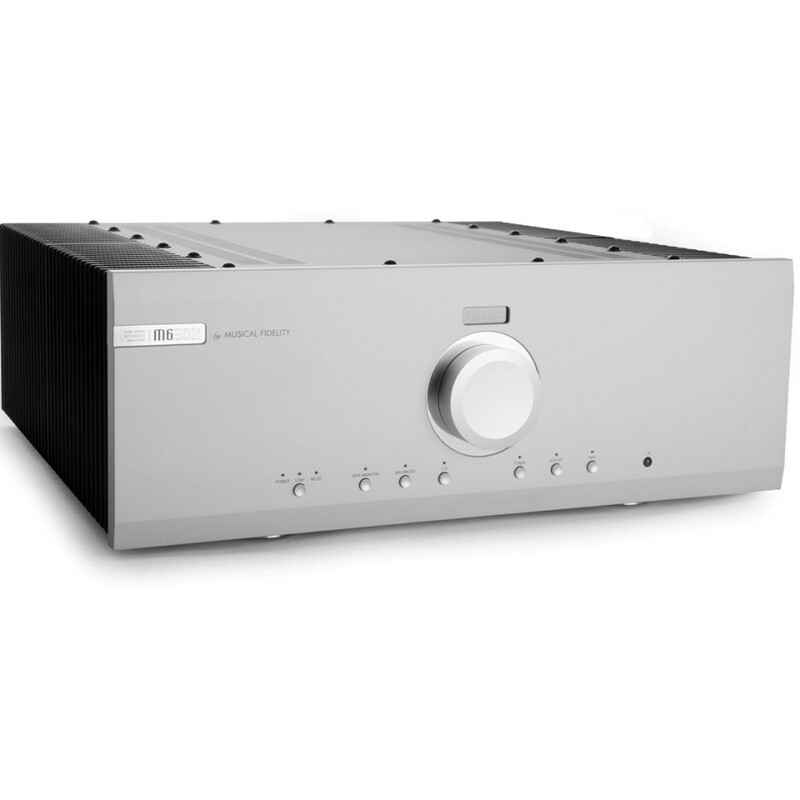 Listening to the M6 500i is a sensuous experience. 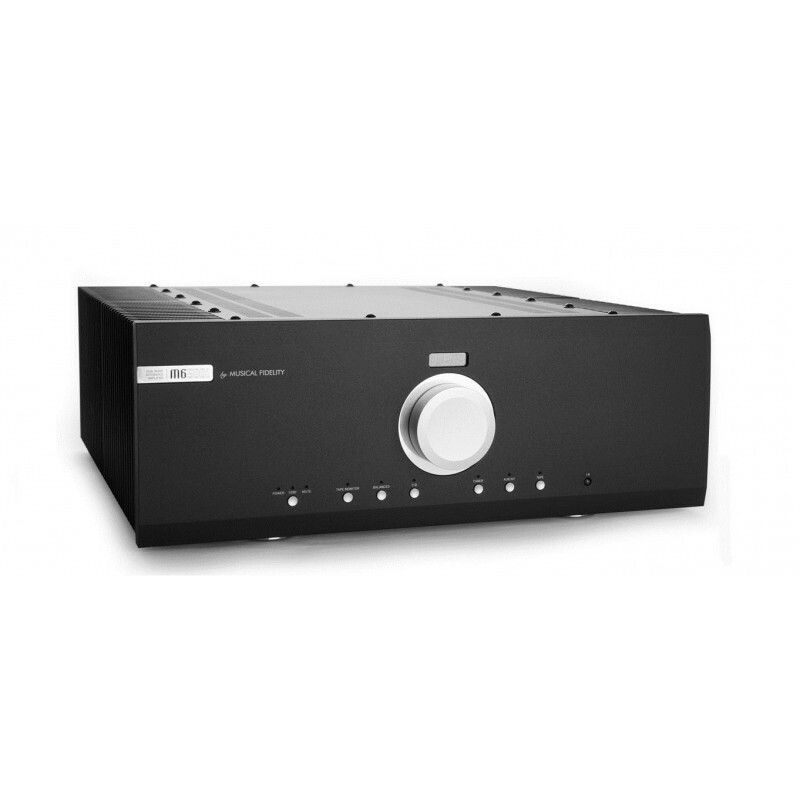 It produces an effortless, silky sound with huge dynamics. 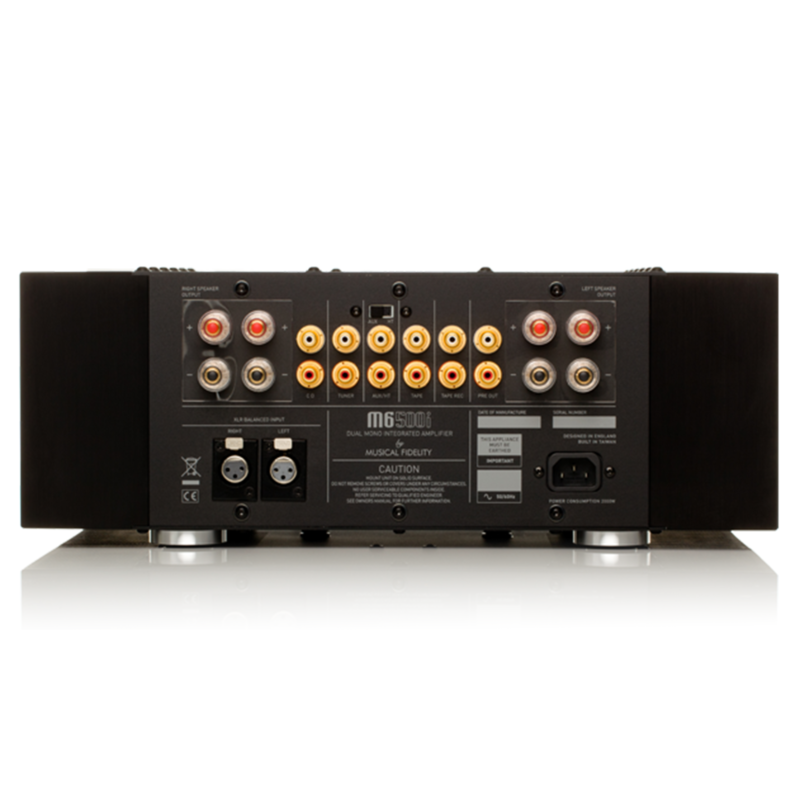 The sound stage is broad and deep. 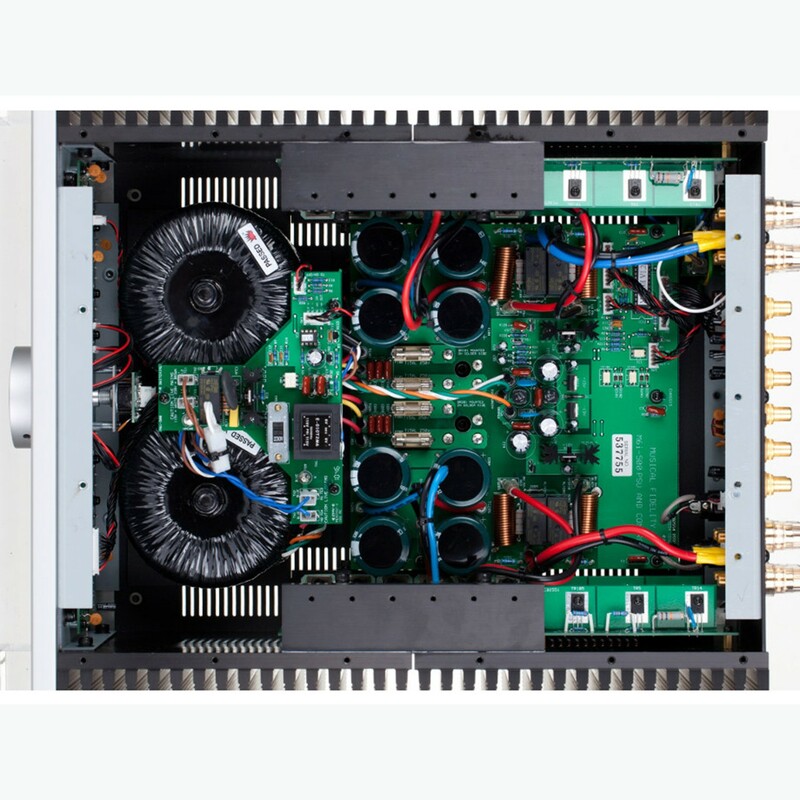 Even if you aren’t in the market for an amplifier at this level, you should listen to it to better understand why it is generating such enthusiasm.